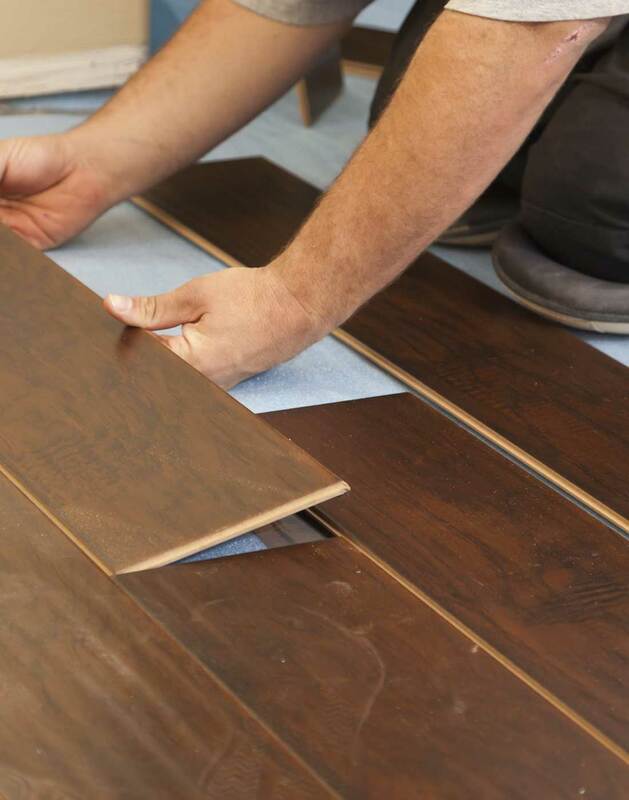 Since its inception, Eckert Renovations has served as the go-to company for home and business owners alike looking to make some upgrades to their floors. No matter what your square footage or budget is, Eckert Renovations has the solution for you! At Eckert Renovations, we believe that quality flooring doesn't have to come with the hefty price tag it so often does. We've been in the flooring business for long enough to have established strong relationships with various suppliers of high quality flooring products, which translates into greater savings for our clients! Our customers love how we're able to provide them with hardwood and other flooring materials that are affordable while still being high quality. There's no need to sacrifice quality in order to save a few dollars, when at Eckert Renovations you can save and still have a floor guaranteed to last a lifetime. Eckert Renovations understands that not having full access to your home or business during flooring work can be stressful, which is why we work hard to complete the project well within the prescribed time frame. Our top priority is to deliver service that exceeds our client's expectations, which starts with making sure to be as unobtrusive as possible. With an efficient team of skilled employees, Eckert Renovations will have you enjoying your new floors in no time flat! With a catalogue of materials spanning from beautiful, long lasting hardwood, to practical, durable laminate, Eckert Renovations has something for every budget and style. We also offer carpets, for those looking to have something extra luxurious under foot! Each type of flooring has its benefits and maintenance needs, so before we start laying anything down, Eckert Renovations takes care to go over the specific goals of each client, all so we can provide a flooring solution that makes sense. Since the very start, Eckert Renovations has worked to maintain its reputation as a reliable, skilled presence in the flooring world. Thanks to our commitment to customer service and care, Eckert Renovations often works with the same clients more than once; after seeing the quality of work provided on one area of their home, homeowners regularly contact us for work on other areas! Experience the different quality flooring can make in your home, and give Eckert Renovations a call today. From hardwood that will last for years to come, to lush carpeting that will cushion your feet and add an extra layer of insulation, Eckert Renovations has the flooring solution for you. 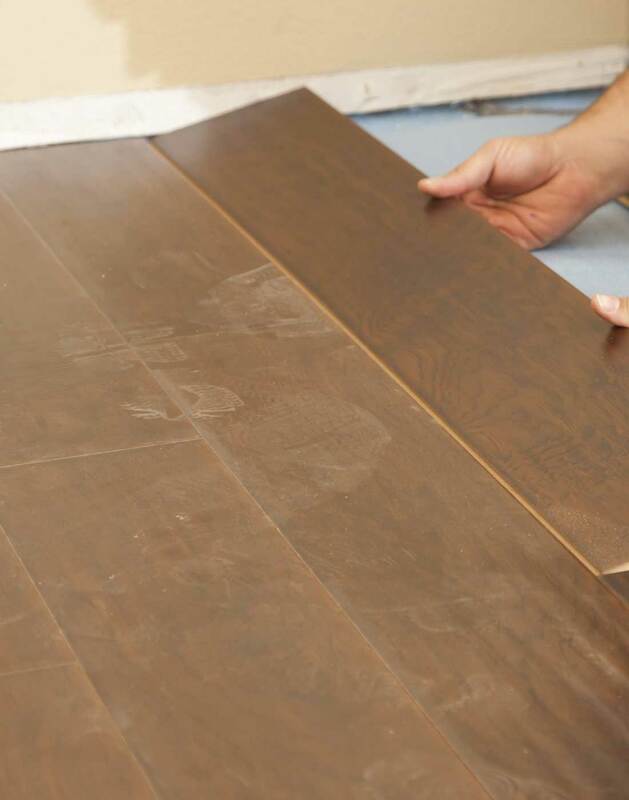 To learn more about the various flooring materials we can provide you with, give Eckert Renovations a call today.